I'm starting to see some positive signs from Mayor Lani. During the transition period between the old and new administrations, it was a common sight to see piles of uncollected garbage being indiscriminately dumped by irresponsible citizens on sidewalks. 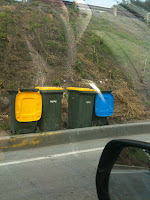 Recently, I started seeing garbage bins in these same areas. 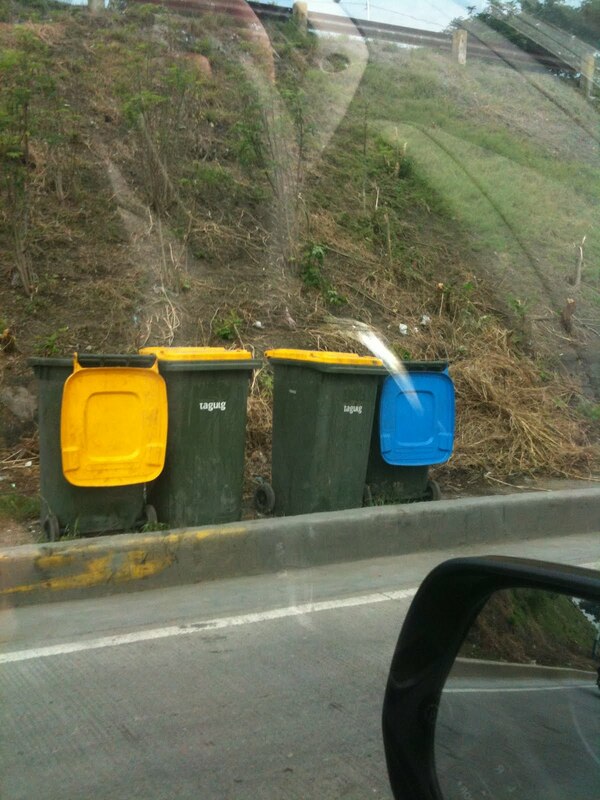 This, coupled with regular garbage collection have lessened the city's garbage woes. Kudos to all concerned!